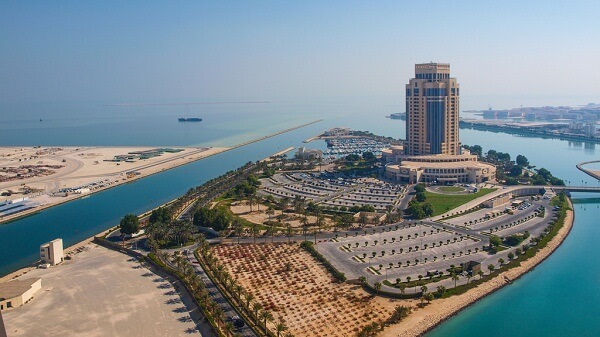 The Ritz-Carlton Doha New Years Eve 2019 is all set to blow your mind with their surprise activities and entertaining events. There are many things you must know to increase the excitement of making bookings here. Get your taste buds improved by a fine dining experience at The Ritz-Carlton. The Masquerade Brunch promises you a live grill, carving station, oodles of desserts and finely crafted mock tails. 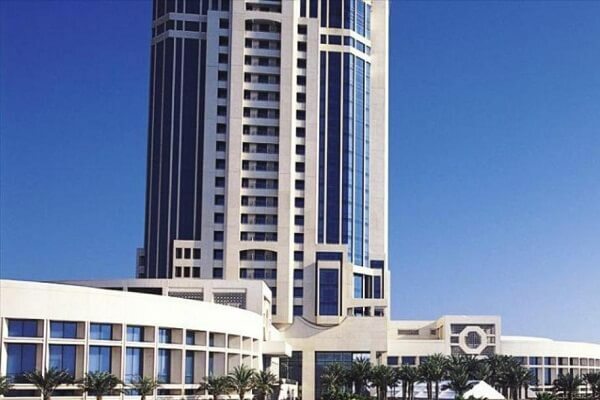 When you book your place at The Ritz Carlton Doha, be assured you will be enjoying great deals in luxury and comfort. New Year at the property expects great crowd always. From food to crowd, everything is a beauty about this place during New Years. A large dance floor is waiting for you to show some dance moves as the DJ plays your favorite tracks. The grand ball will also host a lavish New Year party followed by breathtaking fireworks show in the sky. The party expects you to raise a toast as the countdown begins with amazing cocktails or beverages in your hand. Let your passion for welcoming 2019 increase by the lovely environment of The Ritz-Carlton. The event hosts separate activities for the kids and families. 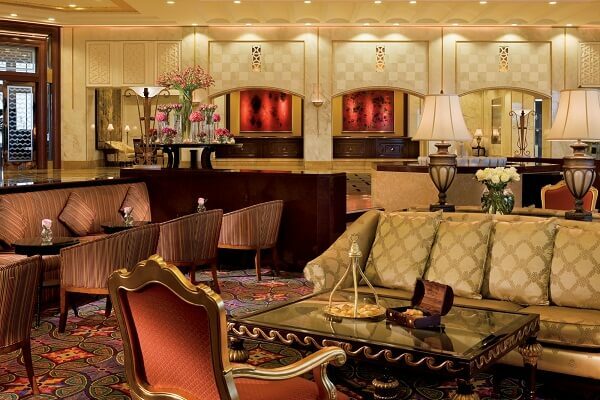 Adults will love the ambiance at night with a beautiful crowd wearing elegant colorful outfits. Enjoy great views from the waterfront area. 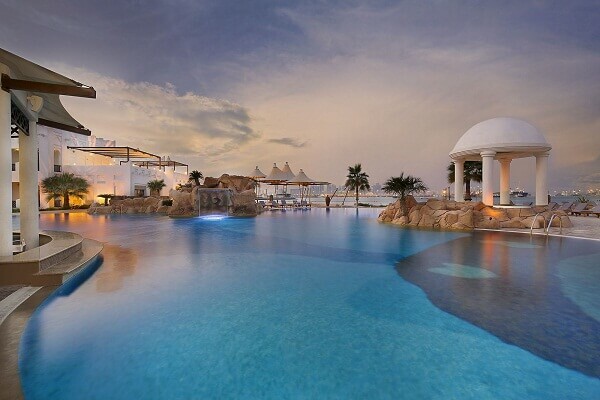 The package for the most beautiful Lagoon Restaurant begins from QAR 499 per person and may vary as per the selection. Some special dishes that cannot be missed are smoked salmon and fresh oysters. Imagine the scene of luxury dining with amazing music played in the background. Just before the countdown, you grab your glass of champagne to raise a toast to the New Year. Children under 12 have special offers on the dinner packages. Be an early bird and grab great deals on The Ritz-Carlton Doha New Year 2019. You can reserve your room / suite from this link. Click pictures of how you celebrated the New Year and share it with your friends on social network. Article first published on December 23, 2018.